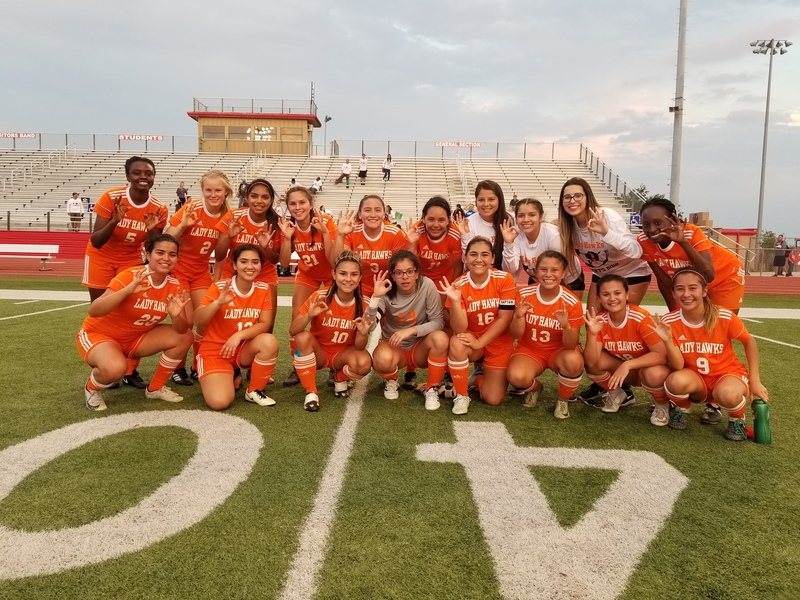 Harlingen High School South’s Lady Hawk Soccer Team won their playoff game against Laredo on Tuesday, April 3 taking home the Area Championship title. The girls won the game 1-0. The team will advance to Round 3 in the playoffs. The Regional Quarter Final game will be this Friday, April 6 at Boggus Stadium at 7 pm.